The anthems of Queen and Journey meet the odes of Beethoven. 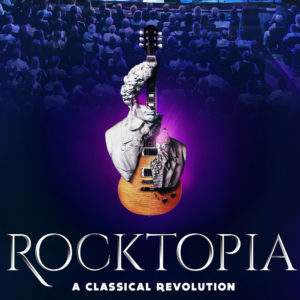 The power of Zeppelin merges with the poetry of Puccini. The greatness of The Who blends with the grandeur of Strauss. 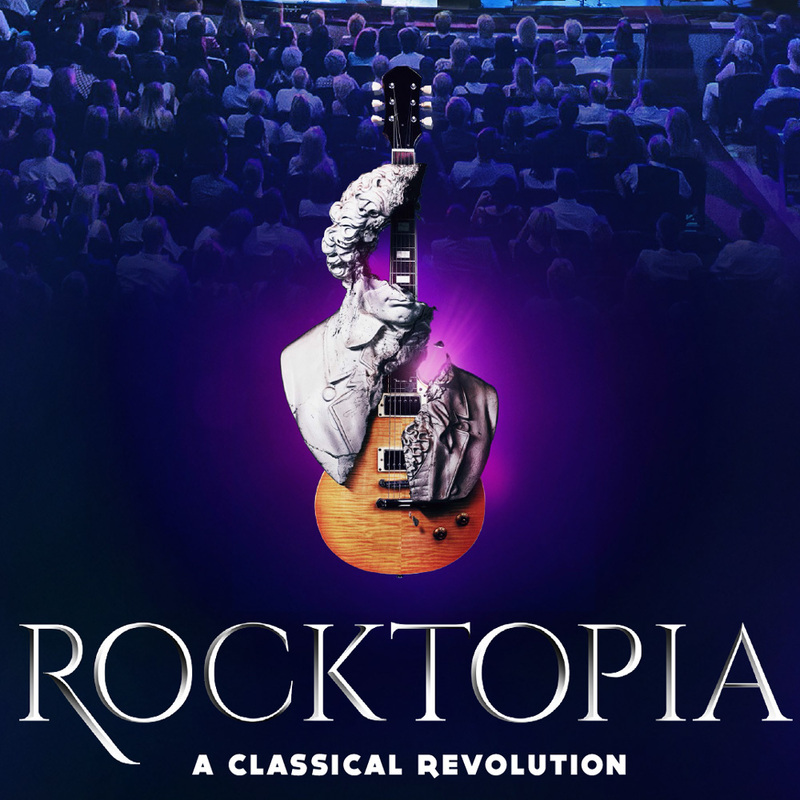 This is the one-of-a-kind sound of ROCKTOPIA. See it. Hear it. Believe it.